Prime Minister, Shri Narendra Modi announced annual Sardar Patel Award for National Integration at the DGPs/IGPs Conference at Kevadia yesterday. This award would be given for outstanding efforts to further national integration. 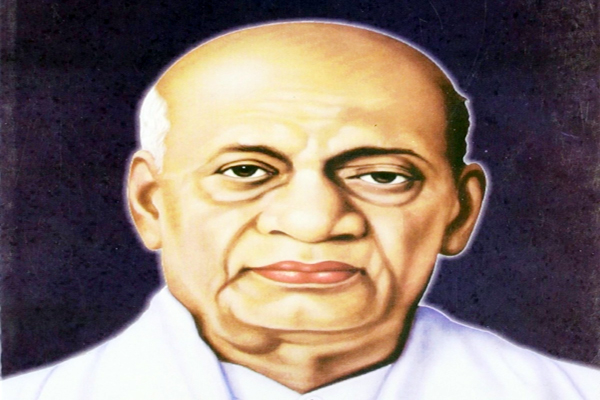 “Sardar Patel devoted his life towards unifying India. 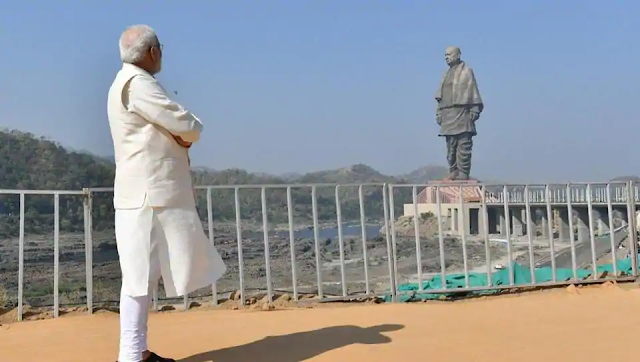 The Sardar Patel Award for National Integration would be a fitting tribute to him and will inspire more people to work towards furthering India's unity and national integration.”, the Prime Minister said.